I requested this too! 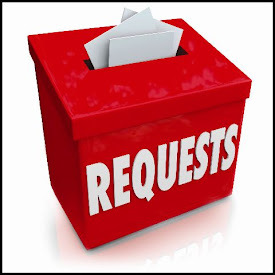 LOL...Thanks for taking both our requests!!! !